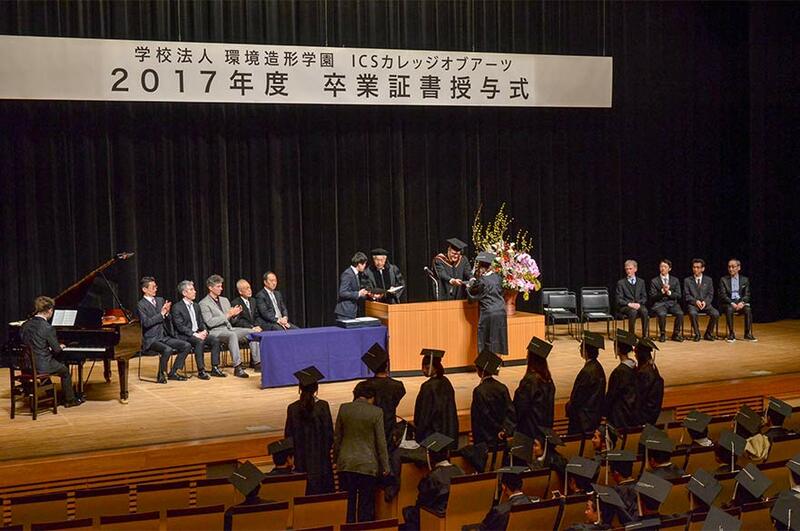 Gavin Richards, Head of Architecture for Nottingham Trent University (NTU) recently visited Japan to attend ICS College of Arts’ graduation ceremony and deliver a seminar at international educational agent, beo. The collaboration between ICS College of Arts and NTU has strengthened over the years due to their common aims and dynamic approach to education, ensuring the Architecture programmes and teaching methods at the Japanese institution meet NTU’s requirements. Gavin attended ICS College of Arts’ graduation ceremony, where he gave a speech to graduating students, and awarded NTU degrees to over 60 students. In addition, Gavin also delivered a seminar on architecture and urban planning to prospective students, outlining the benefits and value of studying architecture in the UK. The seminar was held in the heart of Tokyo at beo, an international educational agent that provides free support to students wanting to study in the UK, USA and Australia. 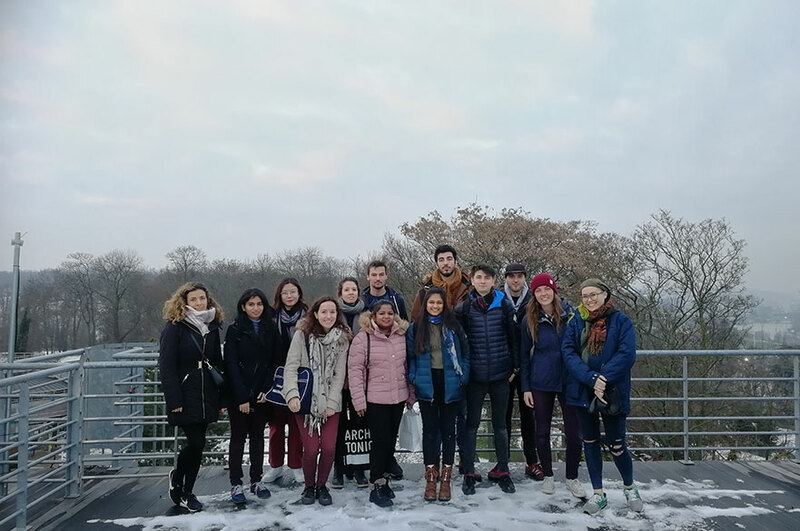 Prospective postgraduate students with a keen interest in architecture and urbanism attended, two of which Gavin met with later that day to interview and assess their portfolios. Gavin told us: “This trip may lead to future collaborations and teaching exchanges, which would benefit our architecture students in the future.